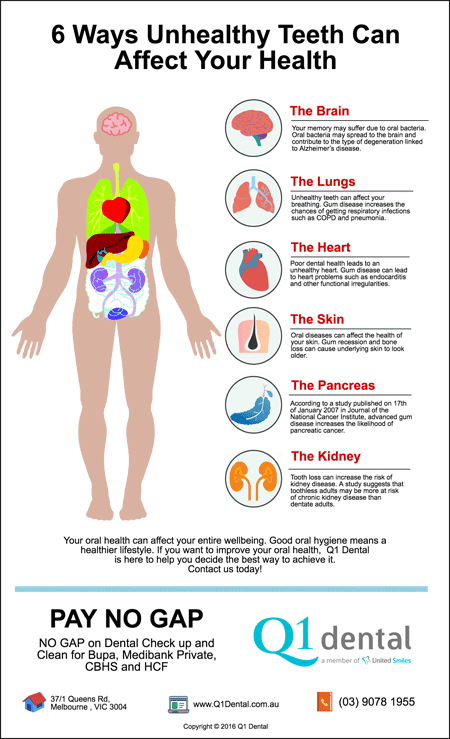 Could your oral health affect your overall health? The answer is YES. According to the new findings and numerous scientific researches, infections in the mouth can be associated with problems in other parts of the human body. Unhealthy teeth caused by poor dental health can lead to health problems. Some diseases can also be made worse because of poor dental health. This includes heart disease, diabetes, respiratory disease, diabetes and Alzheimer’s disease. This is just another reason to improve your dental at home and look after the health of your teeth and gums. That’s because people with gum disease are more at risk of developing the conditions mentioned above. With gum disease, the bacteria from the mouth can get into your bloodstream, which then affects your heart as well as pregnancy. The best way to fight gum disease and other oral health diseases that might be causing problems to your health is to visit your dental team regularly and commit to your daily oral care routine. If you think you’re experiencing a dental problem such as tooth pain or bleeding gums, consult your dentist right away. This will prevent further, more serious health problems. To know more how unhealthy can affect your general wellbeing, please visit your trusted dentist in Melbourne here at Q1 Dental. 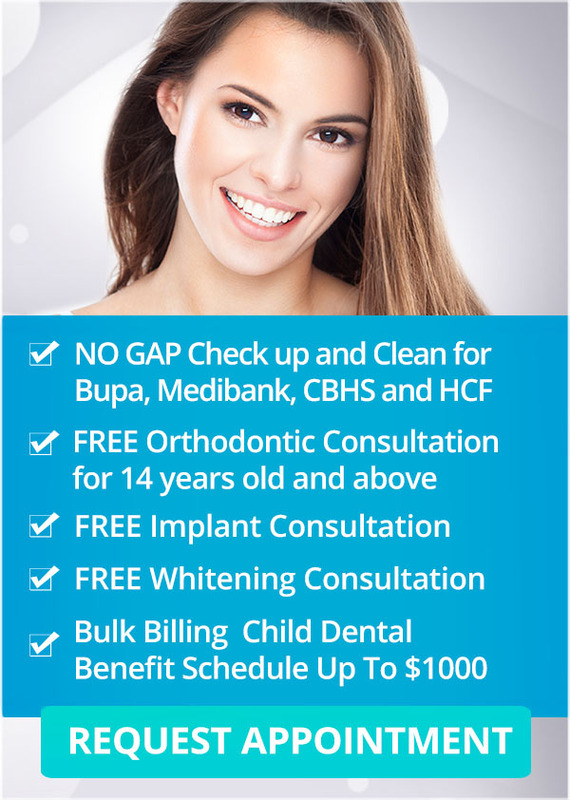 For exceptional preventive dental care services, call us on (03) 9078 1955 or book your appointment online. For Medibank Private, HCF and CBHS, claim your PAY NO GAP OFFER on check-up and clean.